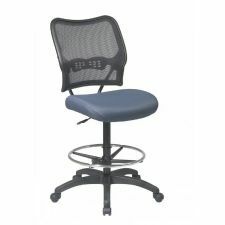 Weight: . . . . . . . . .37 lbs. 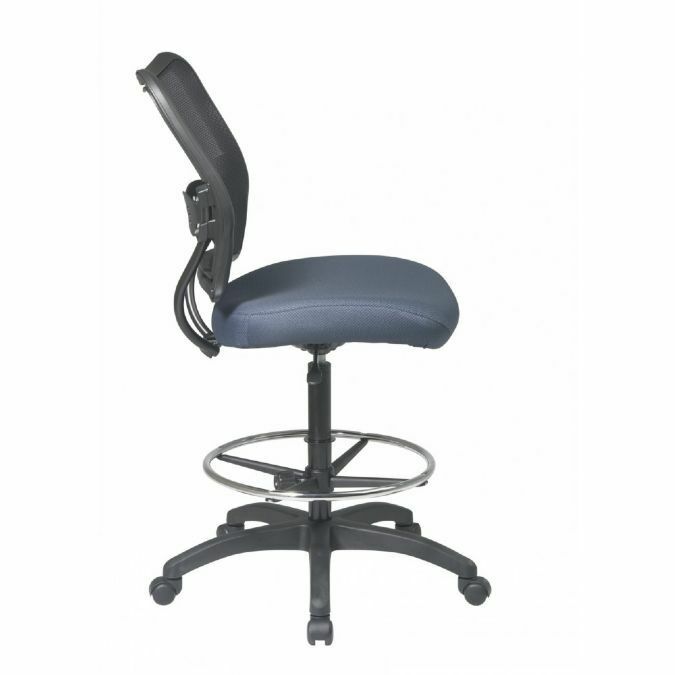 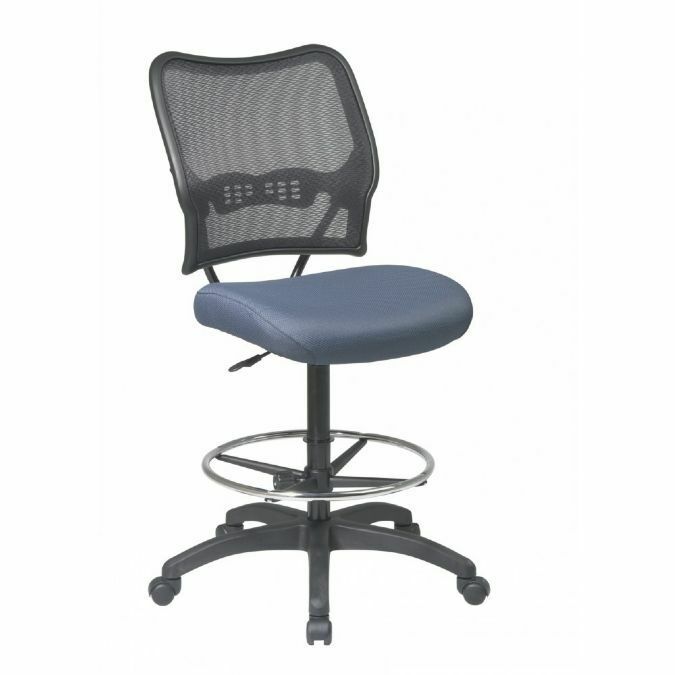 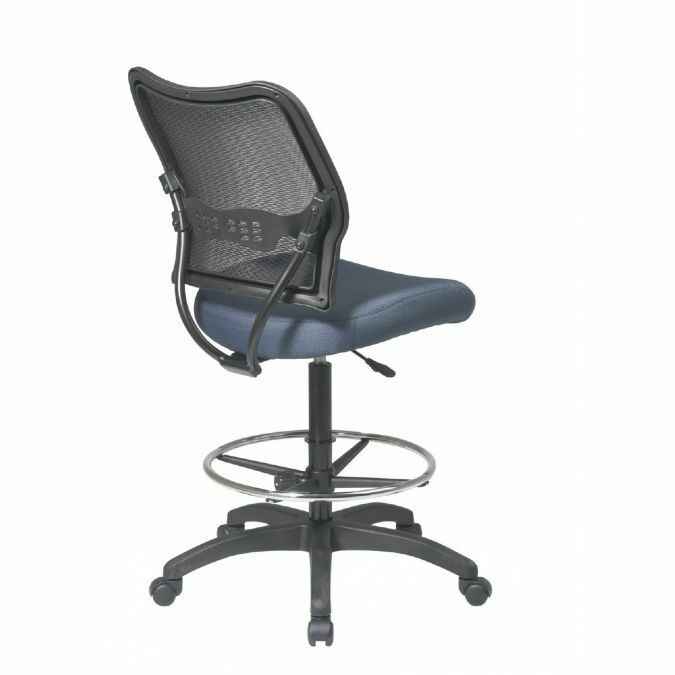 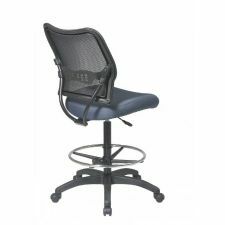 Sculptured Seat and Back Drafting Chair-Seat Adjustment 24"-34"
Ergonomic Drafting Chair-Seat Adjustment 19.5"-27"